The NoHo Arts District is a wonderful place to get your creative soul in motion. It draws together artists from many walks of life, theater, film, and the physical disciplines are all found here. Therefore, it is not too surprising that so many great and varied exercise studios are located here as well. Also, not too surprising is how many of these are women owned and managed. Trying a class at one of the following studios in NoHo would be a worthy goal for anyone. To highlight a few in the area, read about what Muay Thai School U.S.A/AtOneFitness, Sandy Campy Fitness, and Atomic Pilates have to offer everyone. The Muay Thai School U.S.A./ At One Fitness gym is owned and managed primarily by Robin Hart who has a dance and personal fitness background. Finding Muay Thai, the self defense art of Thailand years ago, she vowed to bring this national sport to others in her own venue. Muay Thai is not just about specialized movements, it is about a philosophy of getting to know and respect yourself and others. It works the entire body involving a cardio workout with strategic maneuver’s for a very practical self defense system. Opened for 5 years, Robin stresses that coming to At One Fitness or the Muay Thai School encompasses many opportunities to engage in her wide variety of classes. Her most popular is a fusion of exercises called ‘All In One”, along with all the Muay Thai workouts. Classes are for everyone, and she has students from five to seventy-five attending. At One Fitness also has Yoga, Zumba, dance, and recently they held a meditation workshop. Robin is always looking for something valuable to offer her students. Her beliefs are very clear; to create a space that everyone can come and feel a sense of community, a second home to learn, grow and share. A hidden gem upstairs from World Gym on Lankershim Blvd is Sandy Campy Fitness. This is one of the most fun and comprehensive exercise studios in the NoHo Arts District. Sandy Campanella is owner and instructor at SCFitness, which opened its doors almost 3 years ago. Sandy is a former dancer, athletic instructor, and Cal Arts graduate in dance. It is a resounding success thanks to her leadership and philosophy. Classes although varied, are rooted in dance theory that encourages clients to try to maximize their potential. This is one of the reasons that this place is special. Sandy is proud to give clients a diverse selection of workouts to help push the boundaries of the body. She insists that this is when you truly see results. 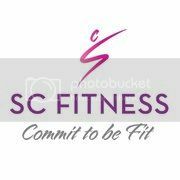 SC Fitness offers a variety of classes to see real body improvement and changes. Catering to all levels of fitness and ages, everyone seems to really enjoy the classes. One of the most popular is Body Sculpt; a combo of weights and bands, balls and movements, to target the larger muscle groups. Zumba, the dance cardio workout always draws a fun and lively crowd. Thanks to Sandy’s leadership, each instructor puts their own spin on the classes to ensure everyone gets what they need. In fact, attention to detail and attention to each student is what sets these classes apart from other exercise classes and studios. In the future, Sandy hopes to expand her studio space and bring in more top instructors. When visiting Atomic Pilates on Lankershim Boulevard, don’t be surprised at the warmth and energy of its two delightful owners, Rebecca Brady and Mika Eshetu. They met in a Pilates training class a few years ago and it was destiny for the both of them. 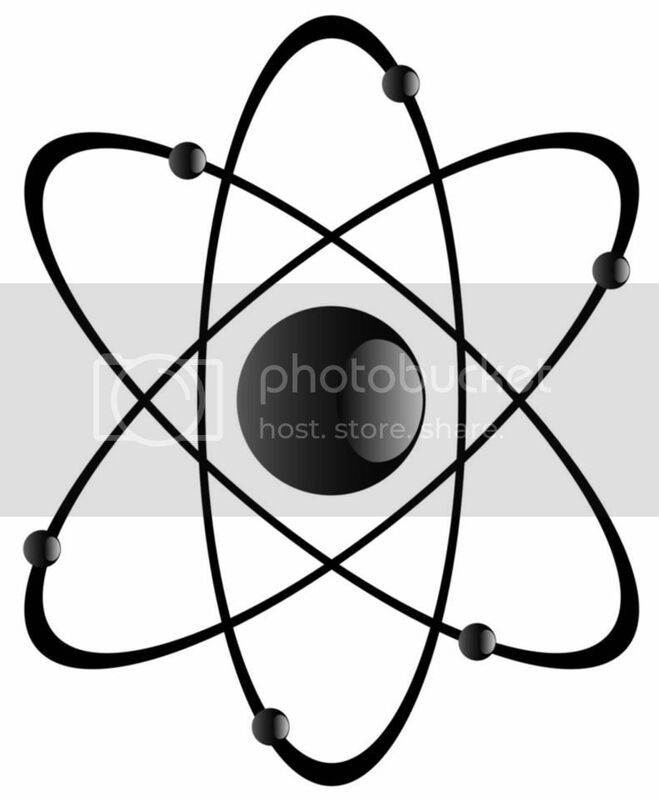 Fast forward to their combined efforts and Atomic Pilates opened in North Hollywood 1 ½ years ago. Classes at this studio are offered 7 days a week and are limited in size to ensure personalized service for each client. Unlike many other Pilates studios in the neighborhood, they offer both mat and reformer classes with a focus on a more progressive twist to the traditional Joseph Pilates model. Stressing that anyone can take Pilates they have all ages from youngsters to seniors in their classes. Why open up in NoHo? Rebecca and Mika love the area. “It has a strong sense of community”, commented Mika, “and clients like the convenience of being able to exercise close to home where they can walk to our studio”. Rebecca also stresses the joy at seeing the growth of the neighborhood. The addition of new restaurants, new theaters, and the comfort level of hanging out in the area helps all businesses. They both feel the ‘small town in a big city’ atmosphere here in NoHo arts district. They would not consider going anywhere else. Atomic Pilates is a studio that offers something for everyone, from beginner to advanced level. The owners want everyone to partake in the strength and beauty of Pilates exercise. Accessibility and quality classes are what this place is all about. The new location is next to the Tiki Lounge on Lankershim Boulevard. NoHo is well known for its wonderful theater’s and restaurant’s. Hopefully, in the near future, it will also be known for its growing population of superior exercise businesses. Pilates, Zumba, spinning, Muay Thai, it’s all here. The data is still unclear if women owned business will get you into the gym more often. However, these women and their studios are definitely at the top of their game and the classes are hard to resist. They offer more than stretches, jumps, and sweat. They want everyone who pass through their doors to feel a sense of community that can only be found in the wonderful not-so-hidden area we all know as the NoHo Arts District. See you there!